Like many educators I interact with, I really love TED Talks. Some of them are really very good, some inspiring – and some can be used in class too! I love that we can not only watch (parts of the) videos with students, but each video has an interactive transcript (in many languages as well!). 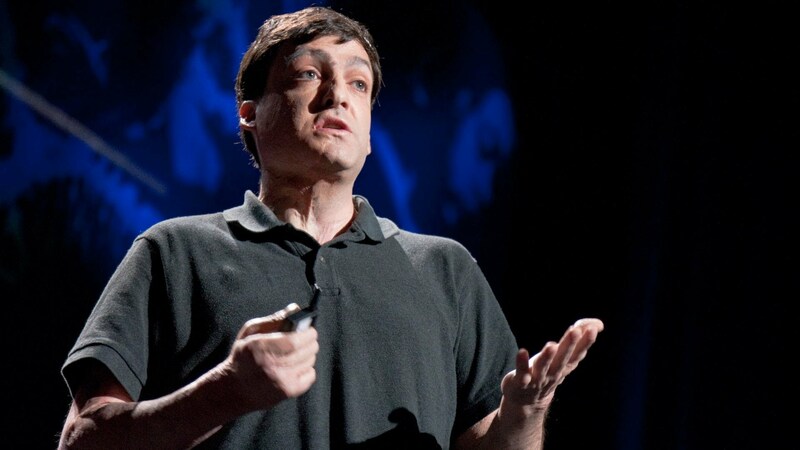 I first found out about Dan Ariely three years ago, when a student of mine at a bank was raving about Ariely’s book, Predictably Irrational. He told me what it was about – I read it and loved it. He inspired me especially when I found out he had been a burn patient and all the things he did to keep himself motivated in such a truly difficult situation. Needless to say, I have watched almost all of his talks and read lots of his material. In today’s class, we watched the first 6-7 minutes of Ariely’s talk. Before that though, we talked about what motivates us either to work or study or both (they work in full-time jobs and study full-time too – I share their agony as I am doing a MA too!). I made a wordweb on the blackboard and we write down all factors around the central idea of motivation and feeling good about what we do. We then watched the video fragment, talked about it and we especially liked the experiment with the Lego. It was a great idea! They gave people Lego pieces to build Bionicles for three dollars. They gradually reduced the amount, while secretly destroying the creations and giving them back the same pieces to build a ‘different’ Bionicle. I then gave them part of the transcript, from which I had removed words that they had to fill in, and also removed words that had to be made into derivatives of other words (they will be examined on Reading Comprehension in October, but I believe it is equally important for them to read and comprehend in their work and studies as well, and learn new vocabulary and enhance the words they already know. I like them to be able to expand their skills into their everyday lives as well and not only to concentrate on the exam). Here is the document with the gaps and the answer key. We discussed any problems they had with the text and also did some speaking about motivation that came up on the spot. As a final task in class, I gave them a topic to write a proposal on (it is at the end of the gap-fill document). Feel free to leave a comment, how you would use or have used TED talks, or any other ideas you come up with and wish to share!